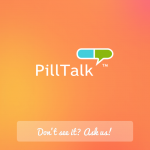 PillTalk is an app that was created for healthcare professionals to have easy to access information about any medication their patient may be on. 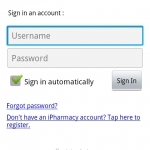 Medication Adherence apps are all the buzz, but are they worth it? 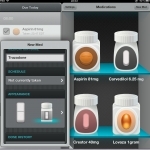 While there are plenty of medication adherence apps on the market, the issue of addressing the multiple forms of nonadherence are complicated. Developers need to address the multiple causes of nonadherence and work with clinicians and patients in developing apps to suit their needs for sustainable outcomes. Keeping up on drug shortages can often be overwhelming for most practitioners. 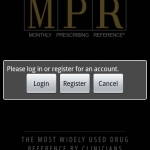 RxShortages is a app dedicated to keeping providers updated on current drug shortages in the US through information available from the FDA and ASHP. Pill Identification can represent a challenging but occasionally even life-saving endeavor for healthcare professionals, examples include: an ER physician diagnosing beta-blockade toxicity in a bradycardic patient or oral hypoglycemic toxicity in a seizing patient or parents discovering an unknown stray pill in their teenager’s belongings. 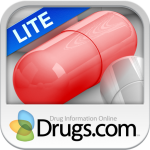 Read how Pill Identifier Lite stacks up against similar free offerings from Epocrates and Lexi Comp.